As a mountain climber, you can never have too many pairs of gloves. I was recently at Costco and exhibited this mentality when I picked up two pairs of Head Digital Sport running/liner gloves. They were inexpensive, fit well, and I liked the weight and features. 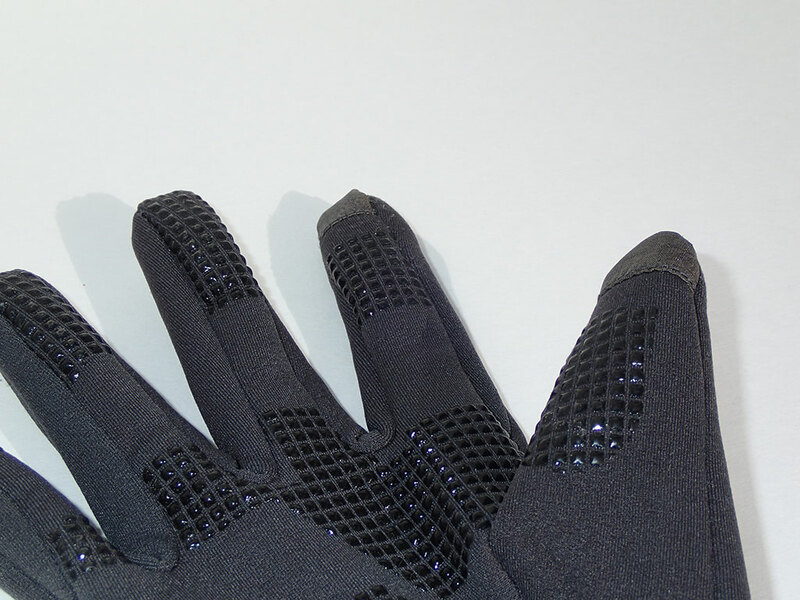 These liner gloves are not thin liners, but more of a mid-weight liner glove. The outer material is softshell with a soft fleece lining. They are designed to be worn alone, but should fit fine in heavier mittens or gloves as a liner. 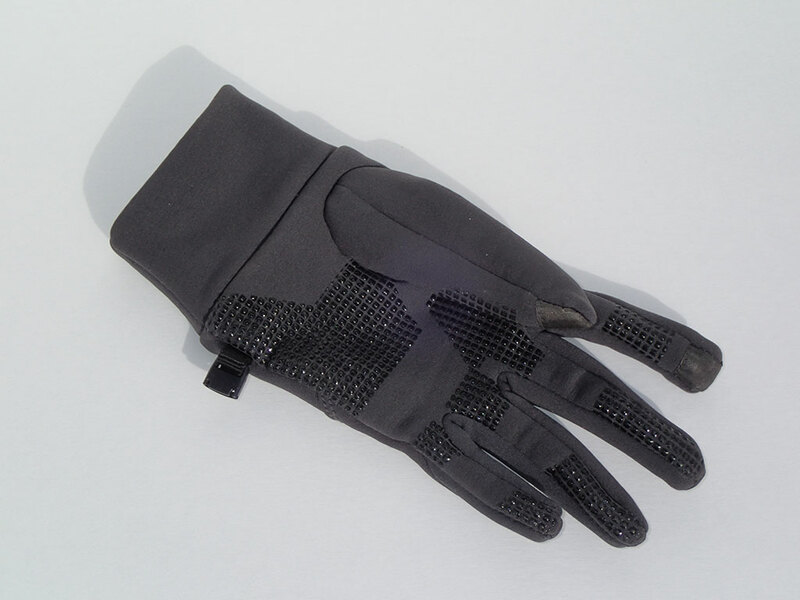 The features I like best besides the price of these gloves are the touch screen compatibility and silicone grip dots. I tested them out on my iPhone and they worked flawlessly. Costco offers them in a couple colors and the gloves also have a small buckle to clip them together for safe keeping. The material feels durable and looks to be stitched well. Costco offered a thinner version last year that had issues with the stitching coming apart, but this new model appears to be much better made. On a recent hike up Mt Hood I started off in heavy gloves before switching to the Head Digital Sport running/liner gloves. It was snowing with the temperature in the low 20's with 20-30 mph winds. While climbing up the mountain, the Head gloves kept my hands warm. I have a tendency to get cold hands and feet, so I was happy the Head gloves performed so well during such cold conditions. Once stopped however, my fingers got cold fairly quickly, which I expected. My hands were much warmer than without any gloves though, so the Head liners were doing their job fine. As I climbed higher and the temperature dropped I put my heavy mittens over the Head liners. The fit still felt great and I liked the warmth this combination provided. When stopping, I could take off the mittens and complete quick tasks while wearing the liners without getting too cold. One thing I noticed was if my index finger was really cold at the tip, the Sensatec® part of the Head gloves did not work as well on my touch screen phone. Making sure the glove was pulled all the way down my hand and warming up my finger helped fix the problem. 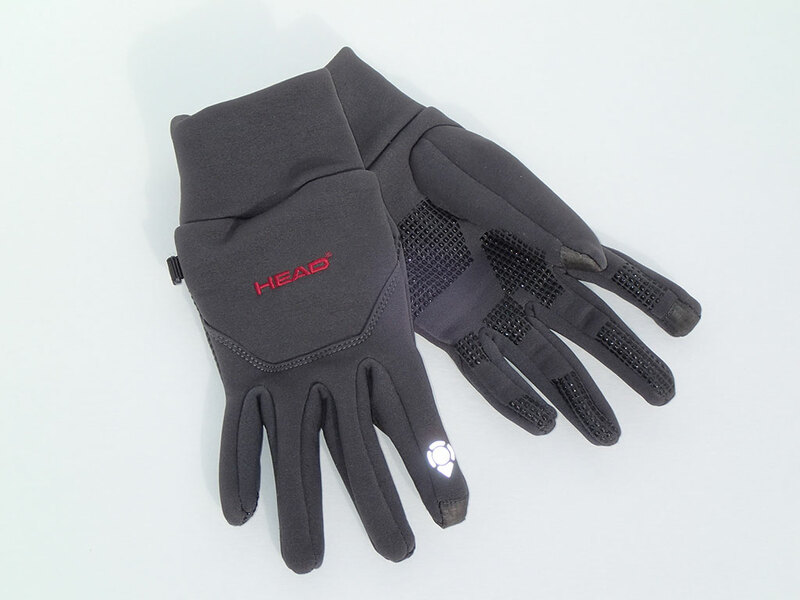 Overall I am very happy with the Head Digital Sport running/liner gloves. They may be a little too heavy to use as liner gloves if you have tight fitting heavy gloves, but this is not the case for me. I like the heavier weight for the cooler winter conditions I plan to use them in. See Mt Hood adventure where the Head Digital Sport gloves were used. 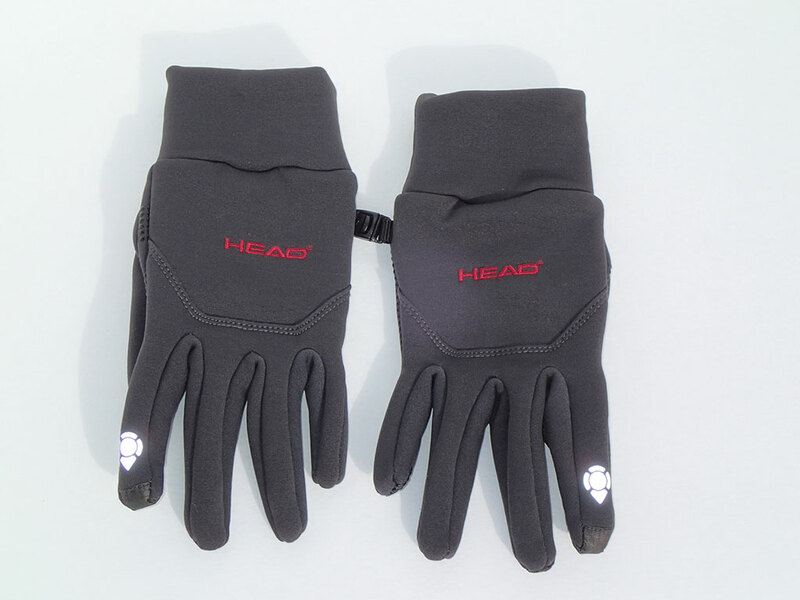 I am disappointed to report that while using the Head Digital Sport running gloves on a winter hike, they split at the seam on two fingers (index and middle fingers). Each split was about 3/4" long and appeared to be caused by the thread breaking and then unraveling. The gloves were still warm and worked great with my iPhone. Luckily Costco has a great return policy and I was able to exchange them for another pair. The customer service representative at Costco mentioned she had seen several of these gloves returned for the same reason. I am hoping the new pair will be more durable even though I didn't subject the original pair to anything more than gripping trekking poles. If they also come apart, I'll likely try sewing them back together myself as the actual glove material seems very durable. I believe the manufacture simply used a weak thread on the seams. It's unfortunate since I had a similar problem on a thinner model of Head liner gloves that were sold at Costco last year. Thanks for writing your thoughts and experiences about the glove. I just got a pair from our running club gift exchange. I lucked out as there were many silly gifts going around. I was just wondering if you knew anything about how they stand up to washing - especially since they have the special finger pads and the silcone dots. Reg Brick, retired forester and fellow outdoors person from BC. Thanks for the comments. I have not had the need to wash the Head running gloves yet, but would be hesitant to put them in a washing machine after seeing how the seams came apart. I would recommend hand washing them. It should be easy enough. I hand wash my work gloves all the time and it only takes a few minutes. I lost one of my wife's gloves and cannot find a store anywhere to buy a pair. Any suggestions. Costco doesn't have them anymore. Sorry Bob. The Digital Sport Running Gloves are a Costco exclusive. You might find a pair on ebay. They should be back at Costco next Fall (or a similar style glove in any case).